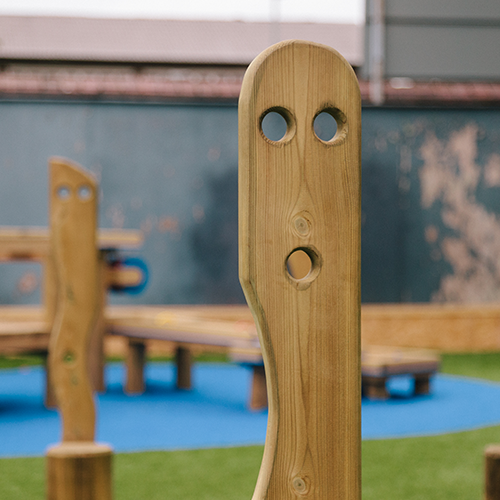 Eye Spy Posts are a great addition to an area where children can run and hide from each other. 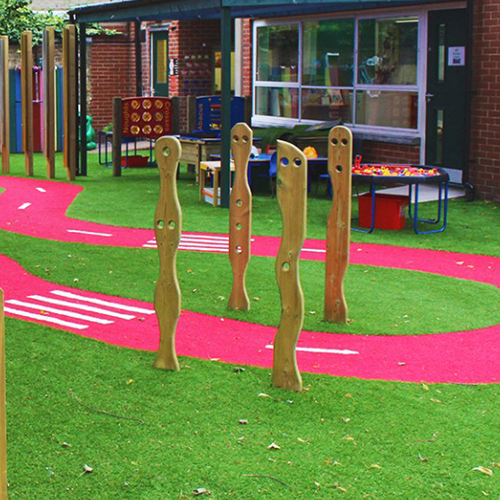 The view holes allow children to spy through to the rest of the playground while they partake in games of hide and seek etc. 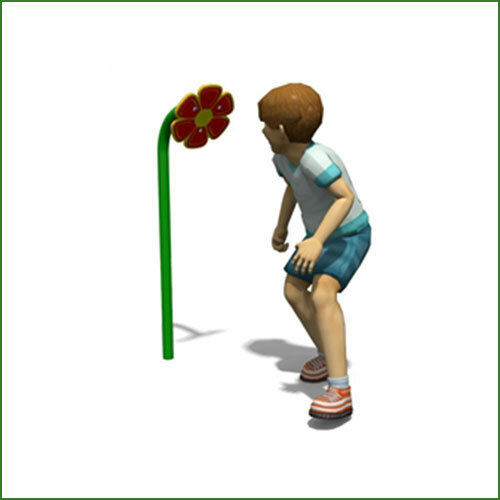 This helps them to take in their surroundings as they focus on what they can see through the holes. 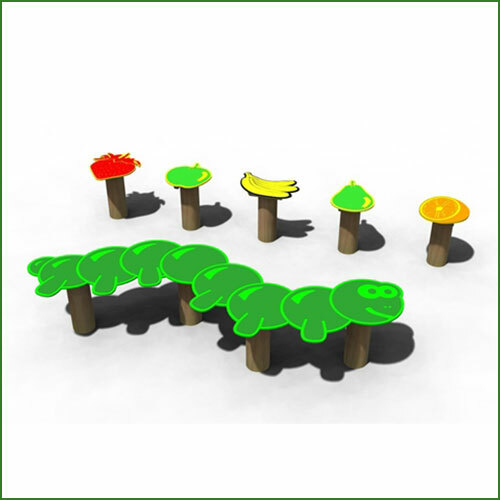 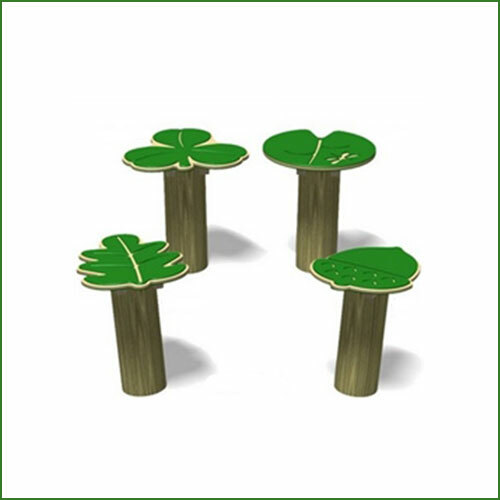 When installed together, these can create an attractive and interesting focal point within a play space that children can pretend to be mystic totem poles or tall trees in a forest.